Nigeria women under the auspices of Women in Politics Forum is reminding the incoming APC administration of it’s campaign promises during the 2015 general election campaigns with regards to gender equity. President and founder, Women in Politics, Ebere Efendu while addressing the media said their pronouncement is provoked by the recent appointment of the incoming administration, where it failed in its commitment to Nigerian Women in terms of equitable representation on it’s inauguration and transition committees. 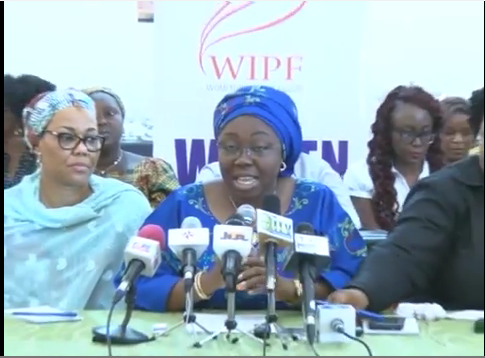 Madam Ebere, however, went down memory lane to remind the president-elect of his promises to Nigerian women on March 19th, 2015 in a keynote address at a town hall meeting with Nigerian women professionals in Lagos.